This resource is a ready-reference for Event Managers, Conference coordinators, Podcast Hosts and journalists designed to provide information regarding Rik at the speed of click. 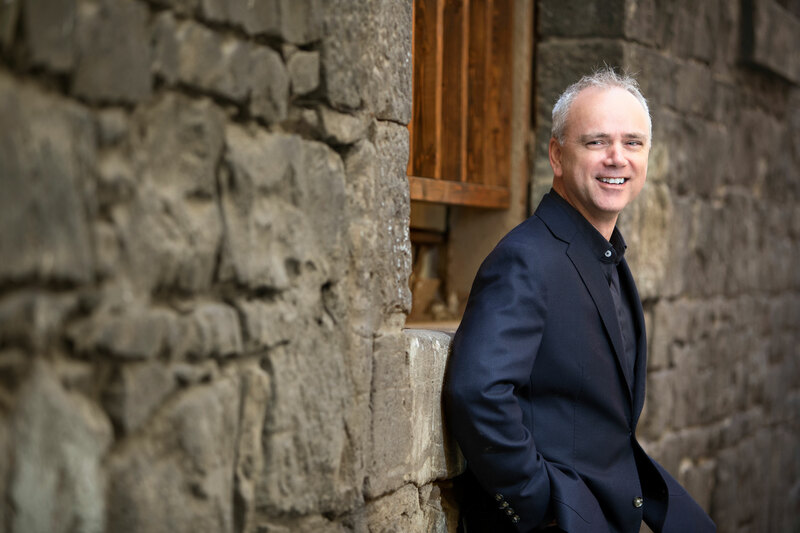 Rik Rushton is the best-selling author of “The Power of Connection”, a TEDx speaker, and is a perfect fit for all types of conferences. Rik makes a great opening or closing speaker. 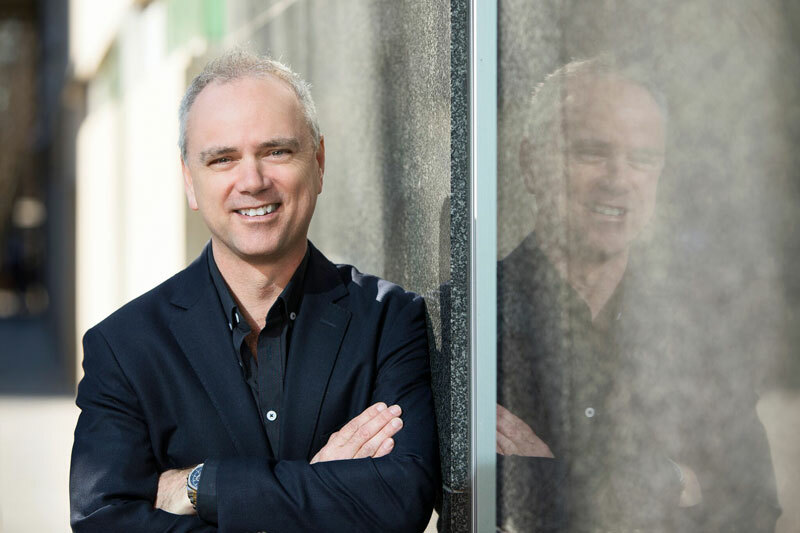 He has also run a highly successful real estate agency whilst regularly generating $1million in annual fees, with over three decades of ‘hands on experience’. 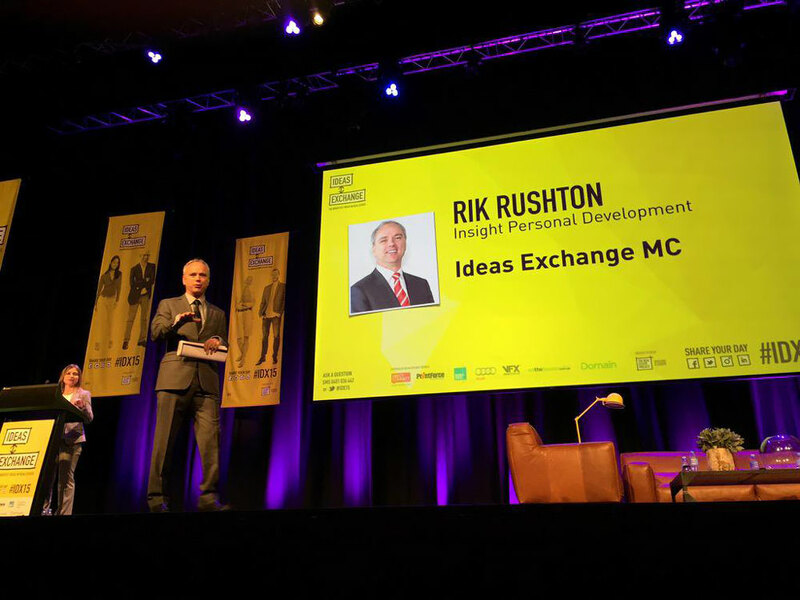 Due to his talent, track record of success and wide ranging experience, Rik can also provide workshops of varying durations, whether they be “stand-alone” or as part of a wider conference breakout session. He is also a highly gifted event host or MC. Rik works with all the major real estate companies as well as global brands such as Emirates, Holden, HSBC as well as professional sports clubs, (presently the Collingwood Football Club, AFL). He has spoken twice at the largest real estate convention in the world; the National Association of Realtors Convention (NAR) in the US, as well as six times at AREC. 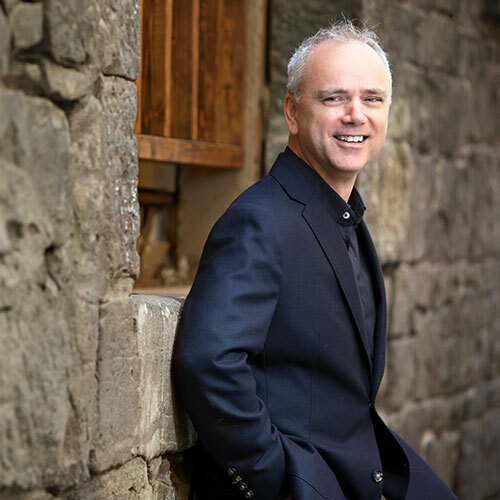 Rik Rushton is the Best Selling Author of "The Power of Connection - How to become a master communicator in your workplace, your headspace and at your place", and a TEDx Speaker. 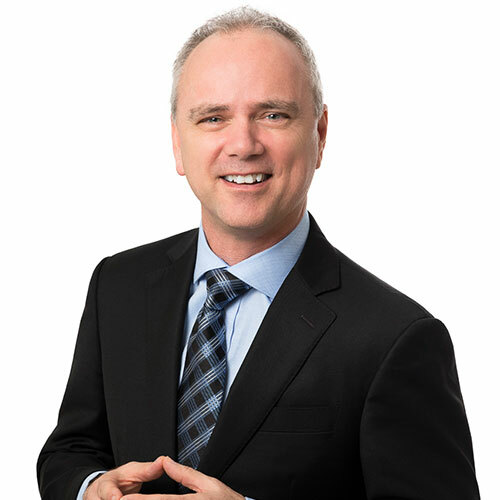 He is a Peak Performance Coach, Speaker on communication and a recognized Authority on building growth cultures in elite business and sports organizations. He draws on more than three decades of professional sales, management and business ownership to provide “time tested” content for audiences across Australasia and across the globe. http://rikrushton.com. Rik is ready to share his latest success strategies with you. 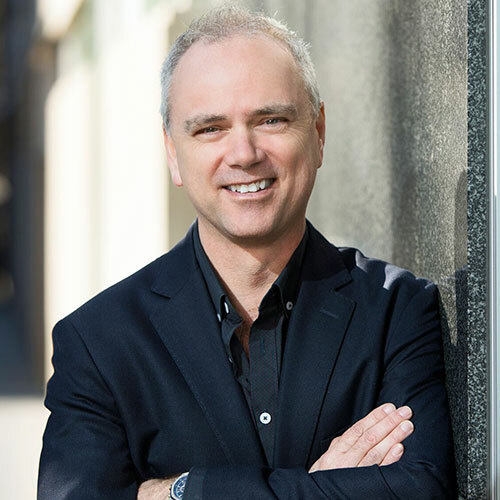 Rik Rushton is a “time tested” Peak Performance Coach, Platform Speaker, and Trainer to leading brands, (Emirates, Holden, CGU, NAB), as well as professional sports organisations, (Collingwood Football Club, Cricket Victoria, Cricket Australia), throughout Australasia. 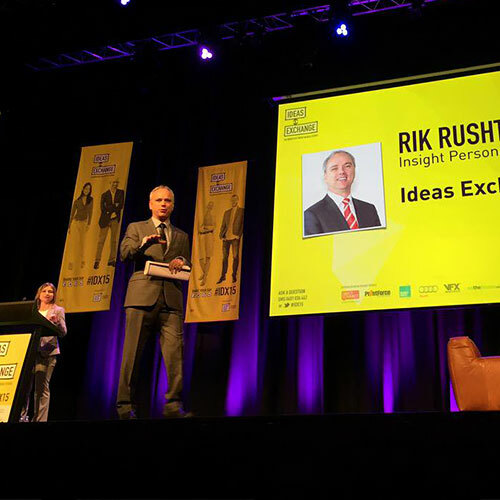 From the ‘board room’ to the training room through to the conference platform, Rik’s success drivers in both business and personal pursuits have been shared with more than 200,000 people from more than 1,500 empowering presentations. Rik is an ‘in-demand speaker’ throughout the Asia Pacific market place as well as the USA! 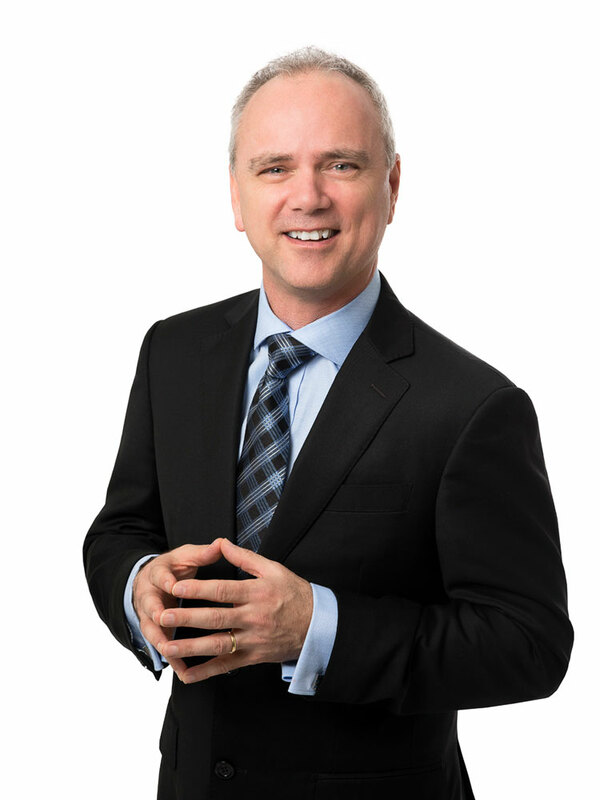 He is the Best Selling Author of “The Power of Connection”, (How to become a master communicator in your workplace, in your headspace and at your place) which made the “best-sellers list” in 2018. 30 years professional selling experience. 27 years of management/leadership experience. 18 years of business ownership experience. Spoken twice at the largest real estate conference in the world, the NAR convention in North America. Spoken and hosted six times at the AREC conference, the largest real estate convention in the Southern Hemisphere. Inaugural host of the AREL & Ideas Exchange conferences. Hosted and spoken at conferences for the REA, REIV, REIWA, REISA, REINSW, REIQ. Rik has been featured in the Elite Agent Magazine & Podcast, Real Estate Live in the US, the RE-Uncut Podcast, Real Estate Talk, M&M Business Leadership, Real Estate Gym, Hot Topics, The Estate Agents Podcast UK and The Savvy Dentist Podcast.